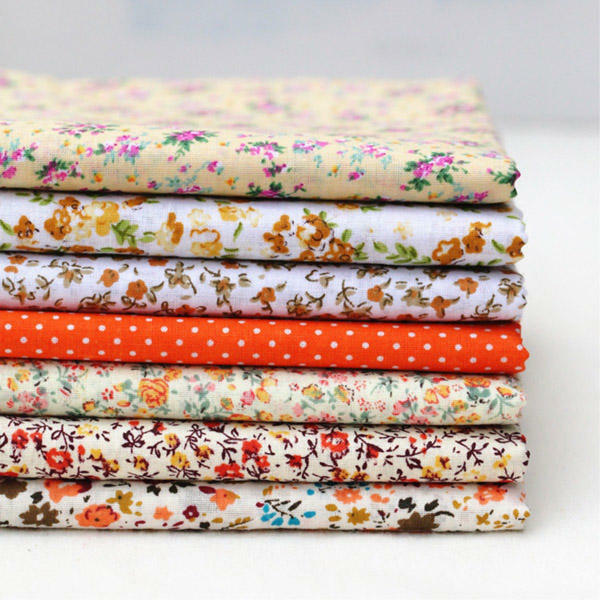 Fabric suitable for fashion, arts & crafts, patchwork, quilting and crafting interiors. 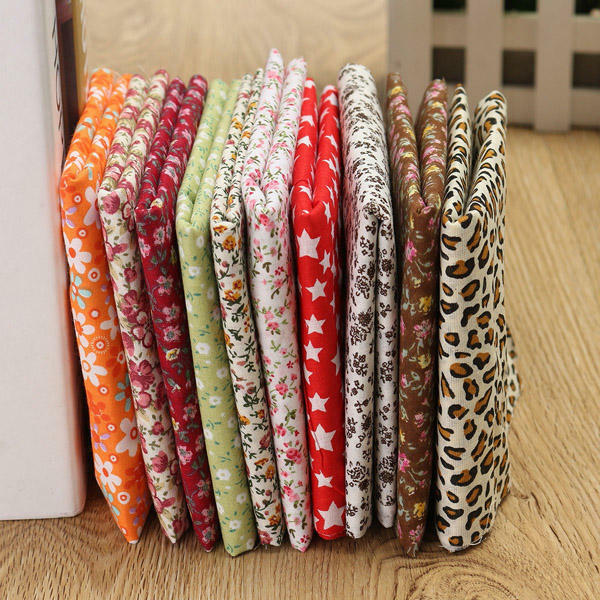 They are good to do patchwork, self fabric button, dolly clothing or other accessory. Used as a summer shirt, dress, daily clothes. 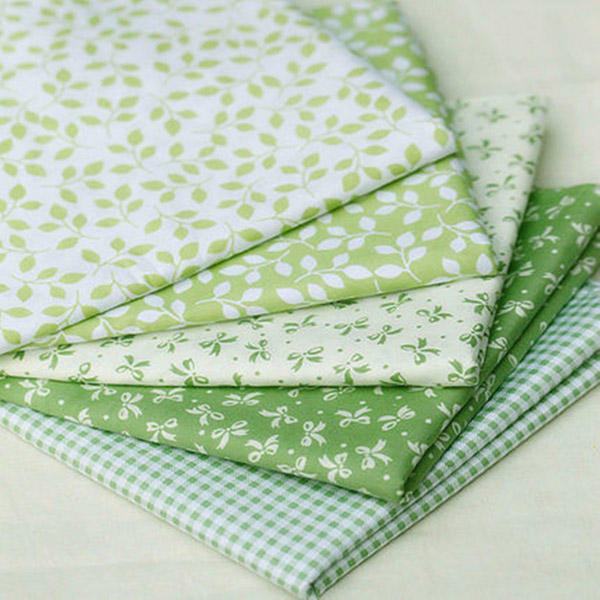 Suitable for handmade DIY small cloth bags, cloth handkerchief and so on. Baby clothes are also very good.